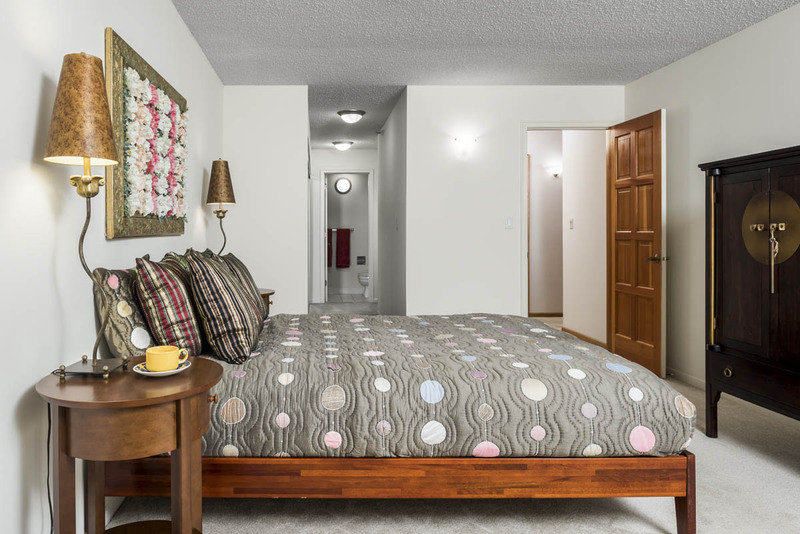 All our properties offer spacious one- and two- bedroom apartment homes with a wide selection of floor plans, to fit the needs of individuals or families. Three-bedroom townhouses and penthouses, as well as spacious studios, can be arranged upon request. Our terms are flexible, whether you need a one month or a one year lease. Moreover, our date-to-date leases offer you the added flexibility of beginning your stay at any time of the month.